Marijuana is a potent antibiotic that can kill methicillin-resistant Staphylococcus aureus and disrupt the progression of prion diseases such as Mad Cow disease and Creutzfeld-Jakob disease — just don't expect the federal government to tell you any of this. The factoids come from TheAnswerPage.com - a medical information resource for doctors sponsored by The Massachusetts Medical Society, publisher of the New England Journal of Medicine. Scientists from Italy and the United Kingdom reported in the August 2007 issue of the Journal of Natural Products that the main active ingredient in weed, THC, as well as four other pot molecules “showed potent antibacterial activity against six different strains of MRSA of clinical relevance." Pot also stops prions, a type of protein that can cause neurodegenerative diseases that are invariably fatal. Once prions get into a brain they replicate rapidly and shred brain tissue “resulting in a ‘spongiform’ appearance on post-mortem histological examination of neural tissue." In 2007, American and French researchers reported that pot molecule cannabidiol “prevents prion accumulation and protects neurons against prion toxicity” in the Journal of Neuroscience. 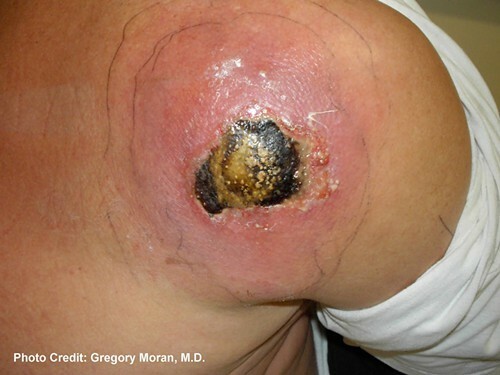 MRSA kills about 18,000 Americans each year and sickens about 94,000. The federal government, as directed by Congress, still maintains that cannabis is a dangerous “schedule 1” drug with no medical use and high potential for abuse. All weed research must be federally approved, and the US government has resisted approving any studies that seek to show beneficial medical properties in the plant.